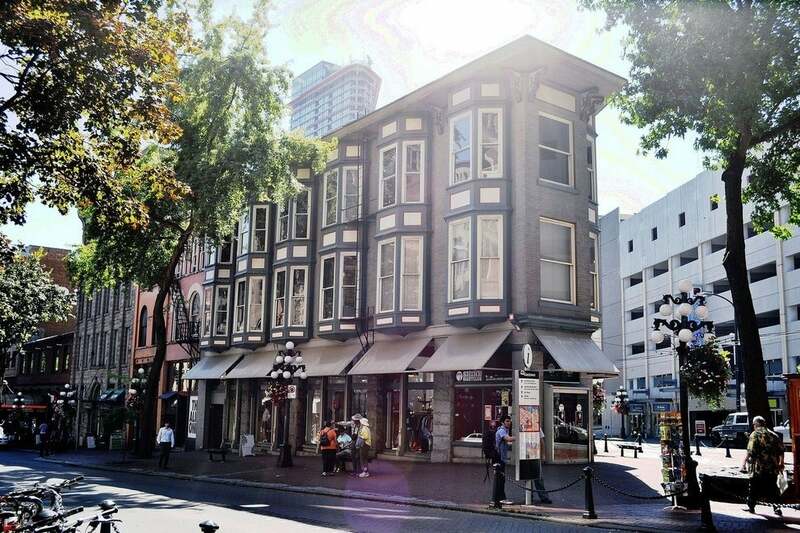 Gastown is at the northeastern edge of Downtown Vancouver-Water Street is its main street. It is north of Chinatown and an approximate 5-minute walk east of the main waterfront and Canada Place.The buildings in Gastown are the city’s oldest, making this the most historical district in Vancouver. Come and walk the cobbled streets and it won’t take long before you are hooked to its vibe of niche businesses’ and restaurants. Just east of Gastown is the Industrial area which is home to clothing and furniture designers, creative agencies, and digital/VFX studios. This still-developing area and industrial-chic part of the city, has several popular restaurants -pop into Ask for Luigi for a phenomenal Italian meal and finish up with a tad of grappa. Located in Railtown (within the Industrial area), just two blocks east of Gastown, stands The Settlement Building which holds over 90 years of history within its walls. This historical building is home to Vancouver Urban Winery- Enjoy a tasting or pick up a bottle of a truly unique BC wine. Residing in this same historical building is the popular Belgard Kitchen- start your weekend off right and have their savory brunch! Head south east from Gastown to Chinatown where its major streets are Main, Pender and Keefer. 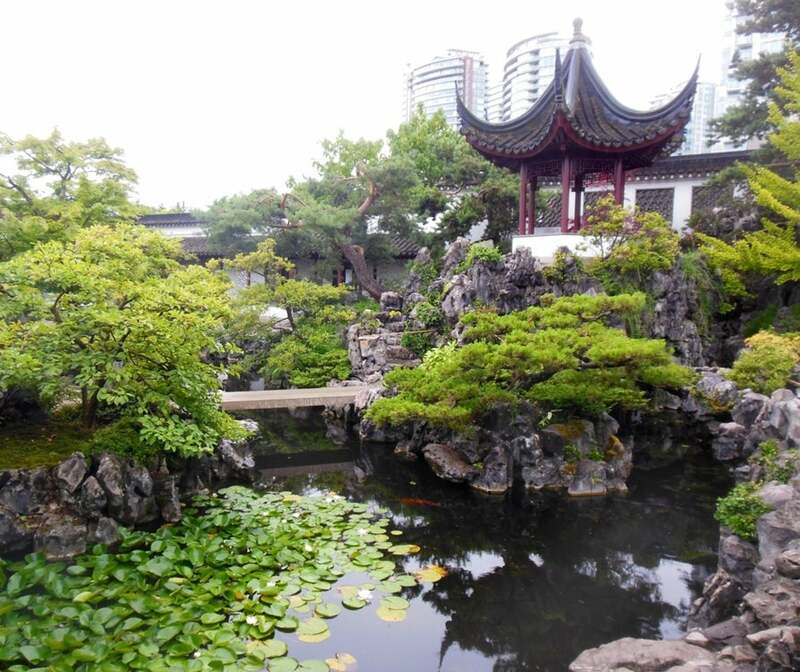 Chinatown is home to the serene and tranquil Dr Sun Yat-Sen Classical Chinese Garden. This garden is the perfect place to escape the hustle and bustle of the busy city life. Imagine heading to Chinatown to stroll the shops and picking up some rare and incredibly smooth oolong tea and sipping it in this Chinese Garden- Pure bliss. Gastown and Downtown Vancouver East are host to many festivals and events through the year. Chinatown has their annual Winter Solstice Lantern Festival, in Gastown The BBQ and Chili Festival, and in the Strathcona area of Vancouver’s Downtown Eastside, they have their annual East Van Summer Jam! Strathcona is Vancouver’s oldest residential neighborhood. It is bordered by Chinatown to the west, and Clark Drive to the east. Both Sunrise Market on Powell street, and Union Food Market on Union Street, are very affordable and great quality community markets. Union Food Market is known for their tasty pastries and friendly local staff- we love that community feel! Don’t feel like cooking? Finch’s Market Café on East Georgia Street, with its ultra cool décor, is a unique spot to go to for raved about sandwiches and a cup of coffee…or two. There are plenty of parks and playgrounds in these areas as well. Within Strathcona is the beautiful MacLean Park- a spray park and playground for the kids, benches, a path, and flower beds will most certainly draw you in for a good stroll or sit! Transit throughout Gastown and Downtown Vancouver East is effortless. As it is through all of Vancouver. 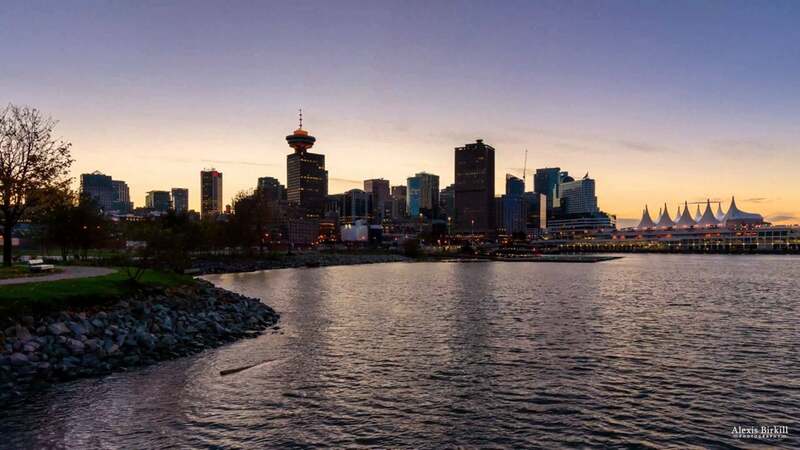 The SkyTrain, city buses, West Coast Express train, and the Seabus, provide several options and routes for our journey though this gorgeous city.